Home / News / Industria Informazioni / What is the difference between a power distribution cabinet and a power distribution box? What is the difference between a power distribution cabinet and a power distribution box? The power distribution cabinet/box is a massive parameter on the data. Generally, it constitutes a low-voltage forest. 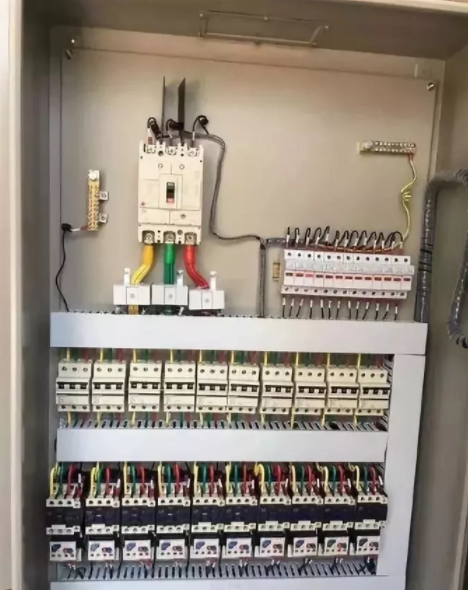 According to the electrical wiring, it is required to assemble the switchgear, measuring instrument, protective electrical appliance and auxiliary equipment in a closed or semi-closed metal cabinet or on the screen to form a low voltage. Distribution box. In normal operation, the circuit can be switched on or off with the aid of a manual or automatic switch. 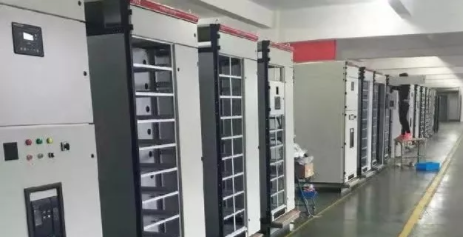 The power distribution cabinet/box has the advantages of small size, simple installation, special technical performance, fixed position, unique configuration function, no site limitation, common application, stable and reliable operation, high space utilization, small footprint and environmental protection. 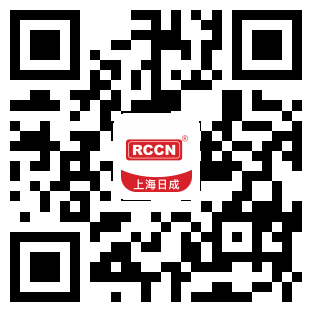 First, from the difference in use: Distribution boxes are generally used for household use, while power distribution cabinets are mostly used in centralized power supply, such as industrial power and building electricity, etc., distribution boxes and distribution cabinets are all complete sets of equipment. 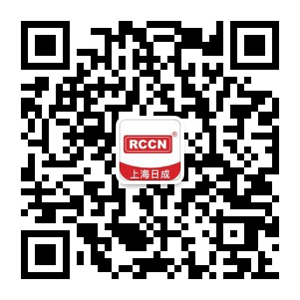 The distribution box is a low-voltage complete set of equipment, and the power distribution cabinet has high voltage and low voltage. Second, the most basic difference in appearance size is the size above. The power distribution cabinet is placed on the ground and is bulky like a refrigerator. The size of the distribution box is as small as a box on the wall, and the two functions the same. Third, the distribution box is generally the standard for the terminal products GB7251.3 non-professionals can operate, the maximum current to 250A. 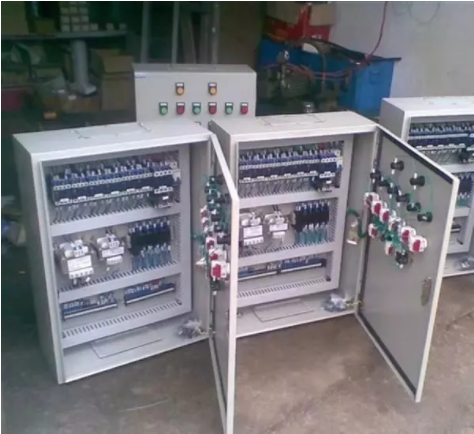 Distribution cabinets are generally used as standards for controlling and distributing electrical energy. Fourth, from the form, the power distribution cabinet is named as a vertical cabinet, and the distribution box is a box type. 5. 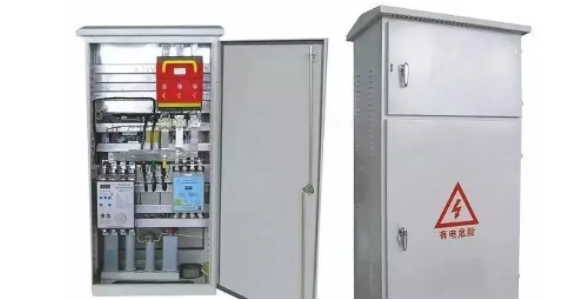 Functionally, the power distribution cabinet can be equipped with various explosion-proof electrical appliances or various explosion-proof electrical appliances, such as: explosion-proof power (lighting) distribution box, explosion-proof electromagnetic starter, explosion-proof power maintenance box, etc. 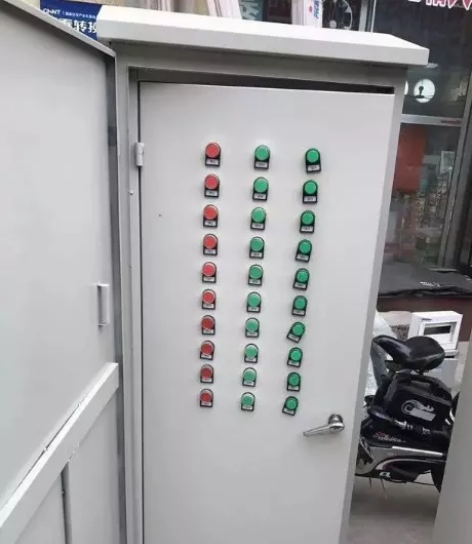 ; and the distribution box can be equipped with open circuit Components such as sensors, contactors, thermal relays, buttons and indicator lights can be used for lighting and power motor control purposes. (1) The distribution box structure is divided into two types. 1. Welded structure: The sheet metal parts are simply cut, bent, opened and then welded. 2, assembly structure: the sheet metal parts are processed separately, each part is assembled after processing, locked with screws and three-way reinforcement, beautiful appearance, simple operation, can save a lot of transportation costs. 1. 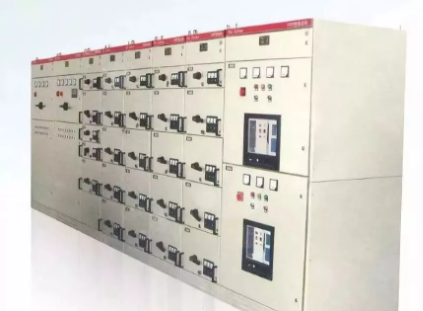 Distribution boxes and distribution cabinets, switchboards, power distribution panels, electrical cabinets, etc., are complete sets of equipment for centralized installation of switches, meters and other equipment. 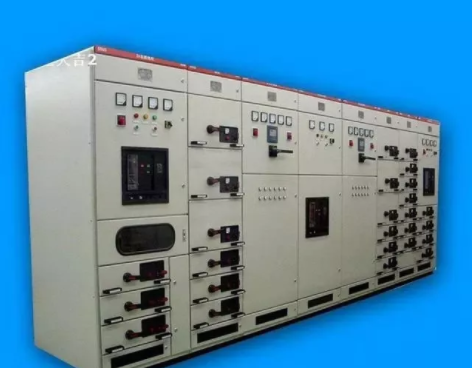 2, power distribution cabinet (box) sub-power distribution cabinet (box) and lighting distribution cabinet (box), metering cabinet (box), is the final equipment of the power distribution system. 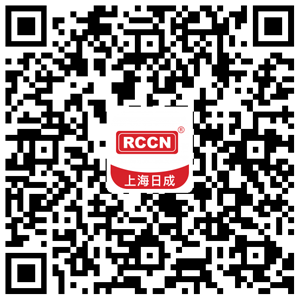 The power distribution cabinet is the collective name of the motor control center. 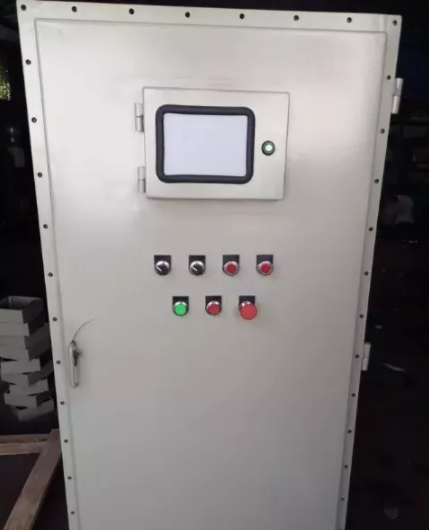 The power distribution cabinet is used when the load is relatively scattered and the circuit is small; the motor control center is used for the occasions where the load is concentrated and the circuit is more. They distribute the electrical energy of a circuit of the upper level distribution equipment to the nearest load. This class of equipment should provide protection, monitoring and control of the load. Next： How to solve the chaotic phenomenon of industrial robot investment?